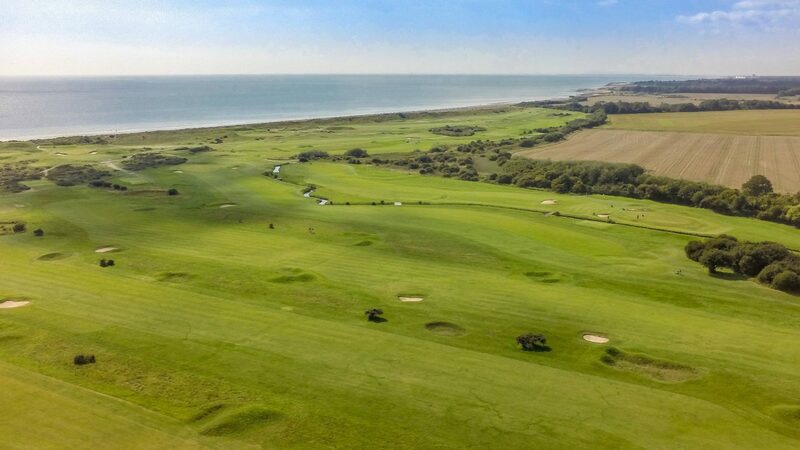 Spectacularly set on the South Coast of West Sussex, with fabulous views of the River Arun estuary, the English Channel and the spectacular South Downs, Littlehampton Golf Club offers a unique and memorable golfing experience. One round (weekdays) £30. Two rounds (weekdays) £40. One round (weekends - from 1.00 p.m.) £35. Winter Society (weekdays January & February - from 10.00 a.m.) £20. From the North via A24 and A29 and From the West and East via A259. Practice facilities, practice putting green, 2 practice nets and buggy hire.